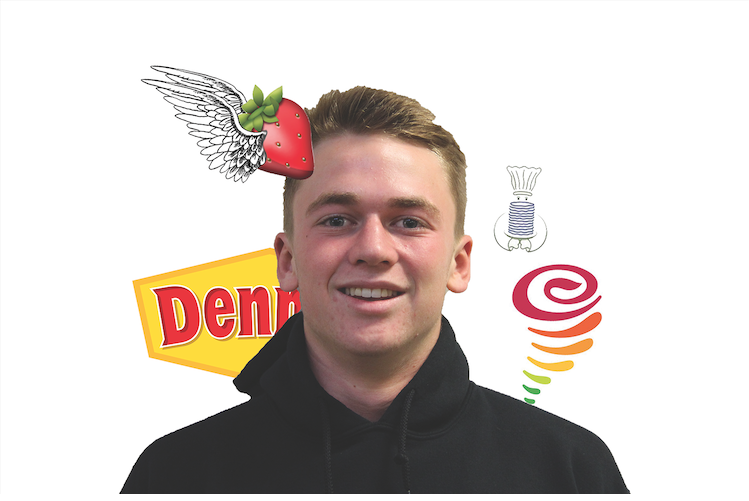 The hip-hop music industry has allowed many young rappers to build successful careers while gaining large followings along the way. Although thousands of fans obsess over their catchy songs, many often fail to ask themselves: is this person as good of a person as they are an artist? Kodak Black has become well-known among young people across the country. The 20-year-old Florida rapper, born Dieuson Octave, made a name for himself in the hip-hop music world in October 2015, when he signed to Atlantic Records. Since then, he has been involved in more than a couple of criminal activities. In the same month he signed for Atlantic Records, Kodak was arrested on charges of robbery, battery, false imprisonment of a child and possession of marijuana. He was later released on bond, promising to appear in court on a scheduled time and date. The next month, Kodak was held in police custody on charges of armed robbery and false imprisonment. He has been convicted of more criminal activity since then, including assault, violating house arrest and more possession of marijuana. Kodak has been in and out of jail, with the option to be released by bond, a minimum payment of $1,500. 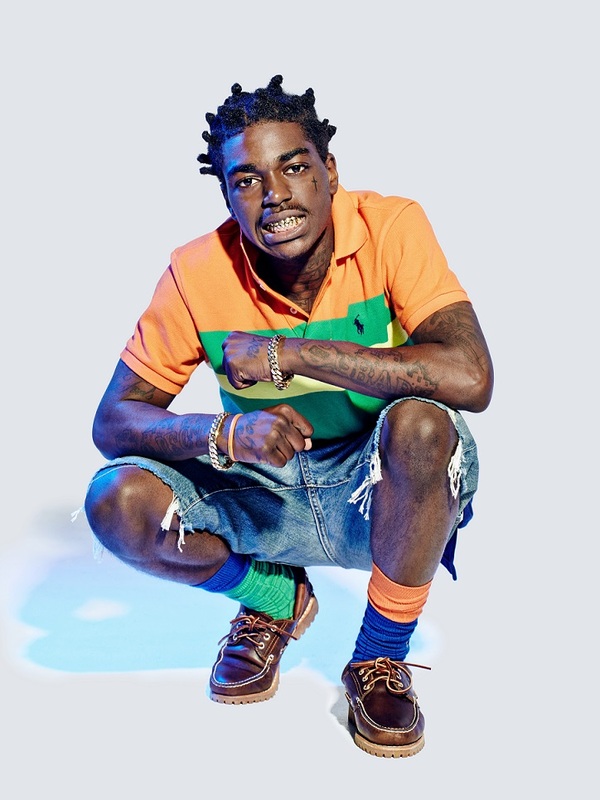 Although Kodak Black has been involved in several legal situations, he still has an overwhelmingly large following of a predominantly young group to whom his music appeals. He currently has 4.6 million followers on the social media app Instagram. He also has 13.4 million monthly listeners on Spotify, with many of his most scandalous songs reaching top 100 ratings. These songs often consist of references to drug use, shooting people and his experiences with incarceration. Another up-and-coming rapper, XXXTentacion, has been surrounded by controversy because of violent allegations against him. The 19-year-old Florida rapper, whose real name is Jahseh Dwayne Onfroy, was released from jail in 2016 after pleading no contest to charges of home invasion and battery with a firearm. In this case, he entered the home of a man and robbed him at gunpoint. Last October, he was charged with three crimes: aggravated battery of his pregnant ex-girlfriend, domestic battery by strangulation and false imprisonment. He pleaded not guilty and claimed another person battered his ex-girlfriend. A 142-page transcript of the two-and-a-half hour testimony from the victim has emerged and evidence suggests he is guilty. Evidence includes affidavits of witnesses and 51 pages of medical records that support the victim’s testimony. Despite substantial evidence, XXXTentacion was able to avoid jailtime during this case. XXXTentacion is still making music and, like Kodak Black, has a large social media following. With 4.9 million followers on Instagram and about 14 million monthly listeners on Spotify, XXXTentacion has developed a massive fan base. XXXTentacion’s rise to fame has continued to progress, unaffected by the offenses.